As one of Chicago’s largest residential real estate companies, Baird & Warner needed to be nimble and accurate with their accounts management. Plus, they had a company-wide initiative to go paperless. 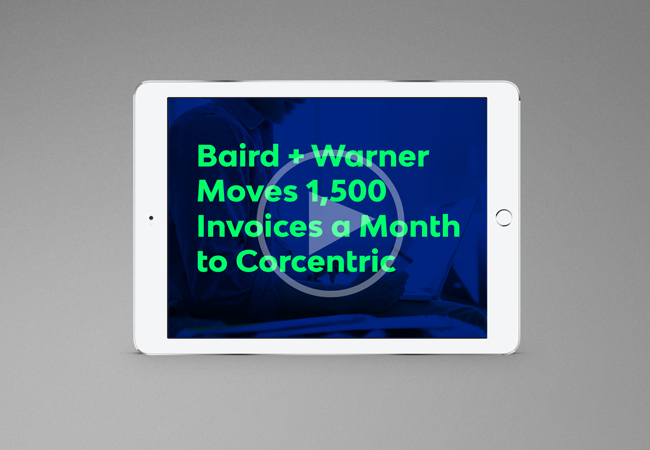 Within six weeks of being stuck in paperwork, Baird & Warner streamlined their accounting cycle with Cor360. 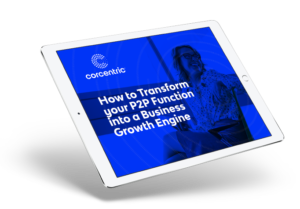 Listen to Senior Accounting Manager Diane Gilmartin describe how the new, easier accounting process helped the company shift their focus from paper to generating revenue.